The Vineyard movement is an emerging Protestant tradition with a growing global influence. 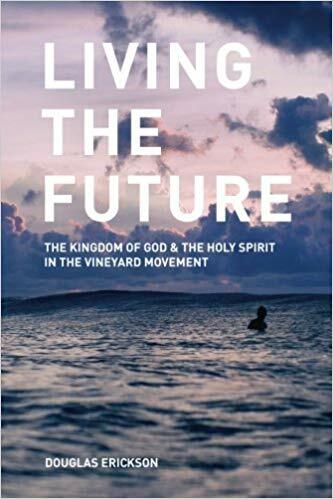 From its beginning in the 1970’s, the Vineyard has grown rapidly, and has placed itself as a church movement that seeks to define a “middle way” between American Evangelicalism and Pentecostalism. This book explores a number of questions about the nature of the kingdom of God, the work of the Holy Spirit, and the theology and practice of the Vineyard Movement.